Groom Away is excited to launch another quality product into Professional Grooming Range. Showing Black is a professional concealer used to cover over marks, scars and stray dark hairs or to add definition to dark legs. To use, spray directly on to the coat or apply using a soft cloth, allow to dry (this will dry in a matter of seconds) then brush off any excess. Showing Black will dry to a matt finish. 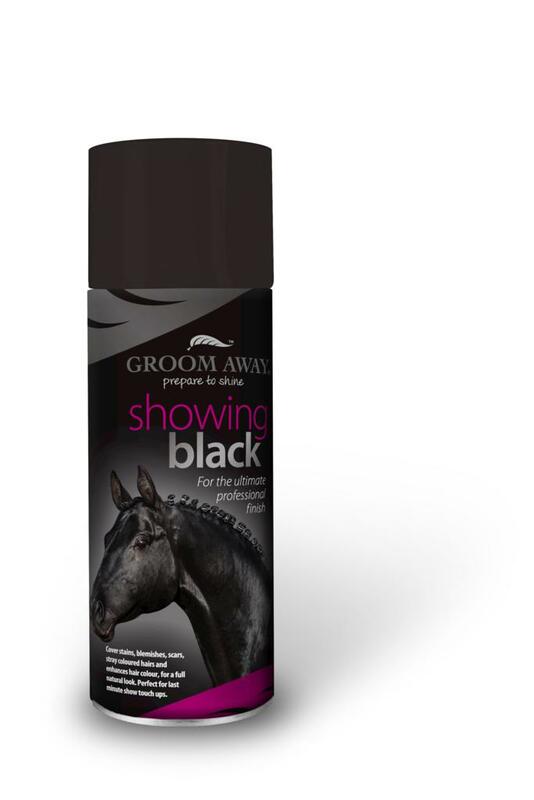 To enhance the shine on the body, apply Groom Aways’ Show Shimmer sparingly over the Showing Black once it has dried. 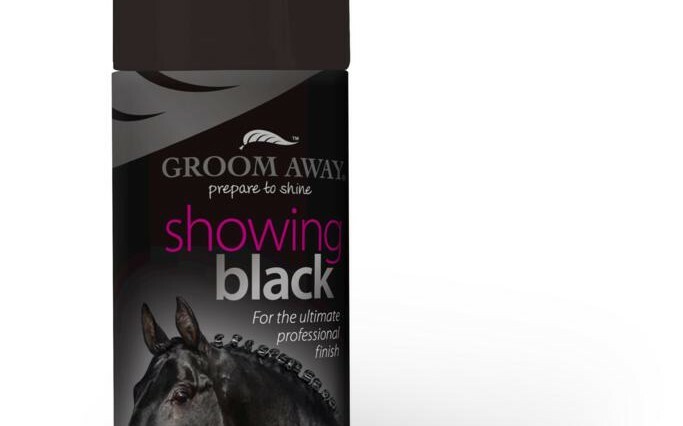 Let Groom Aways’ Show Showing Black give you the ultimate professional finish this show season!! 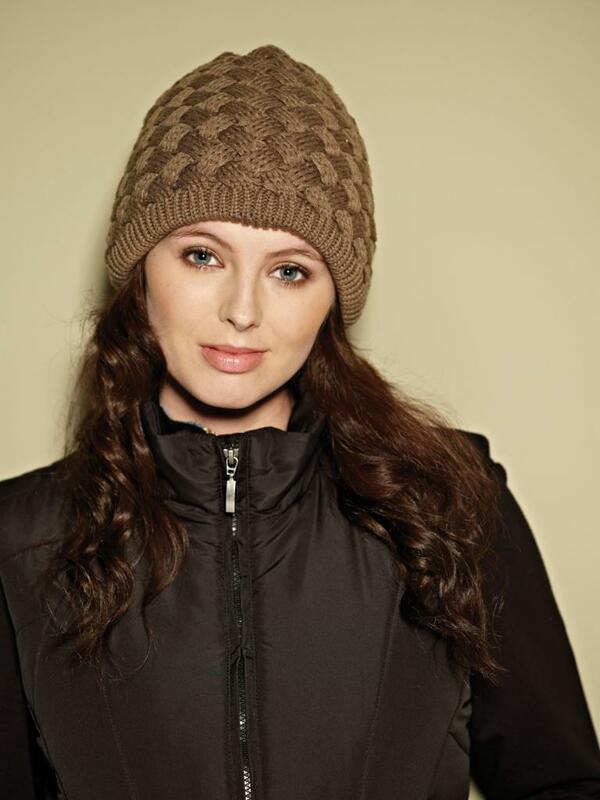 Made to ride, for him and her!